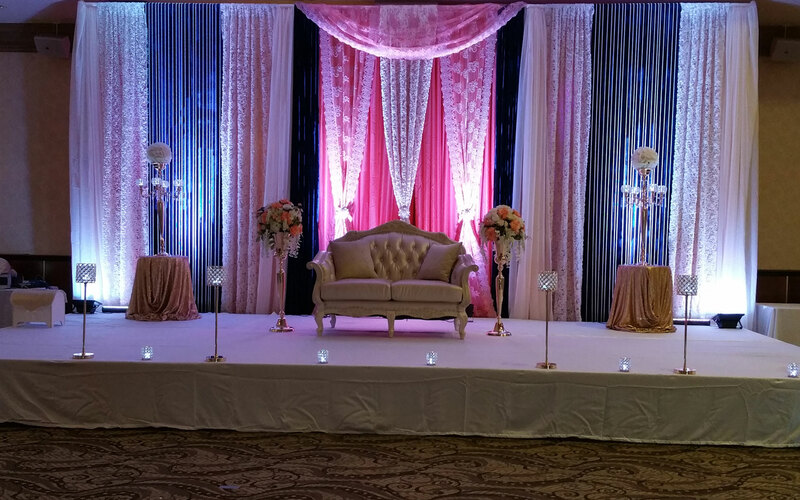 Whether you are planning to have an intimate wedding or an exorbitant one, Sangam Hall will surely match your unique choice, budget, and requirements. With a capacity of accommodating up to 100 in seating and 150 in floating, the venue has a cosy and comfortable interior for the guests. It also offers an in-house team of caterers that puts all the efforts to delight the guests with mouth watering multi-cuisine dishes. Sangam Hall, Marine Lines, Mumbai is located in the posh Marine Drive area, has a minimally-decorated and well-appointed hall. It is best-suited for pre-wedding functions like sangeet ceremonies or mehendi function. The venue is located at a close distance from Marine Drive Bridge which makes it easily accessible for all. It serves delicious pure vegetarian food to their guests. The decor team takes care of the decoration for your big day. You can get a decorator of your own and ensure that the venue looks splendid on your special day. It serves alcohol to their guests and also allows you to get it from outside. Sangam Hall, Marine Lines, Mumbai offers complimentary changing room for the bride and the groom on their special day.